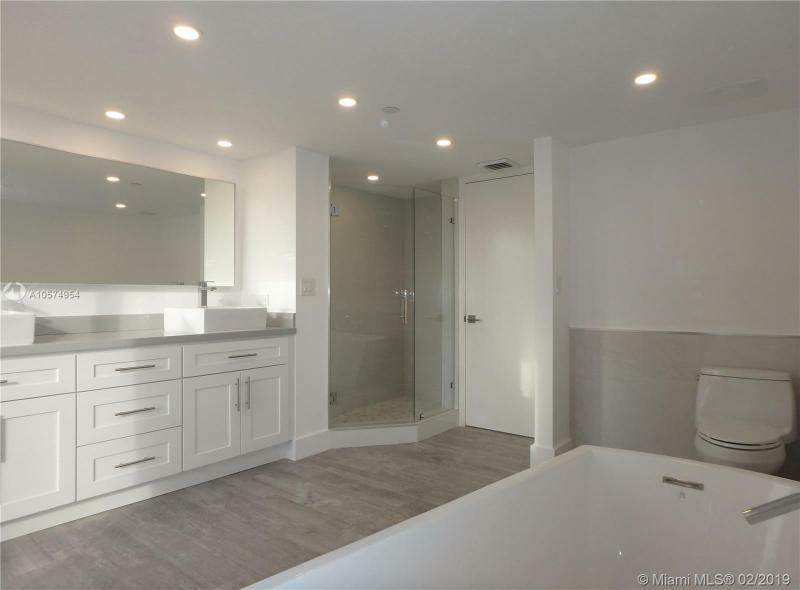 Be the first to live in this brand-new exquisitely remodeled home!!! 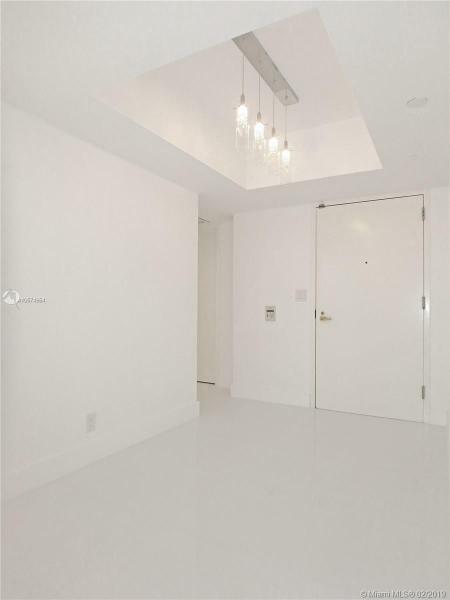 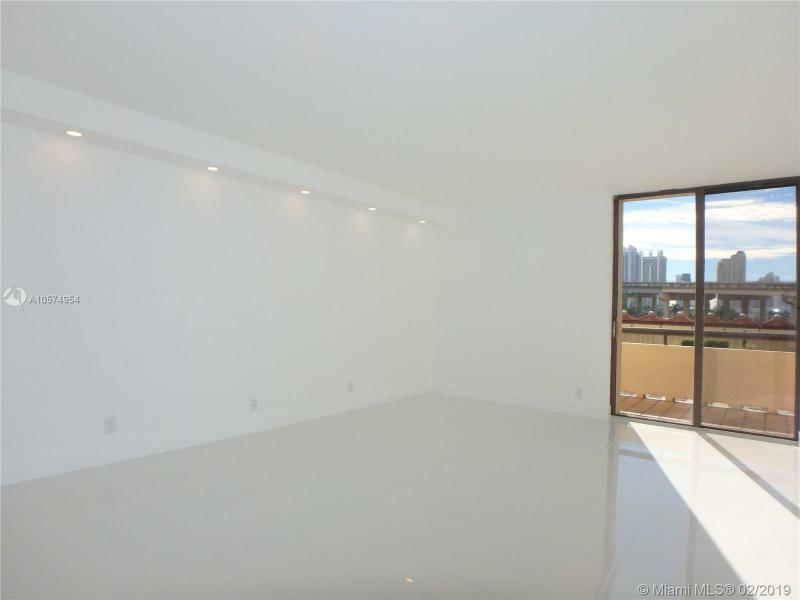 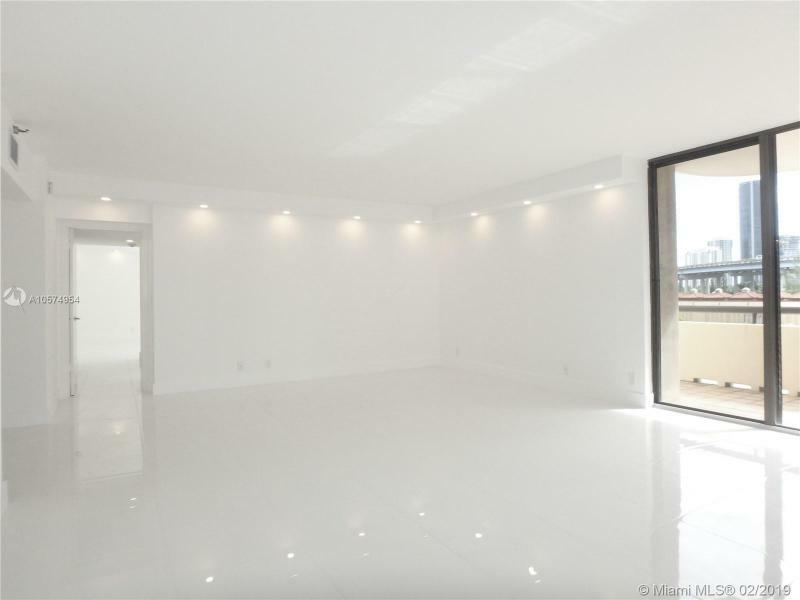 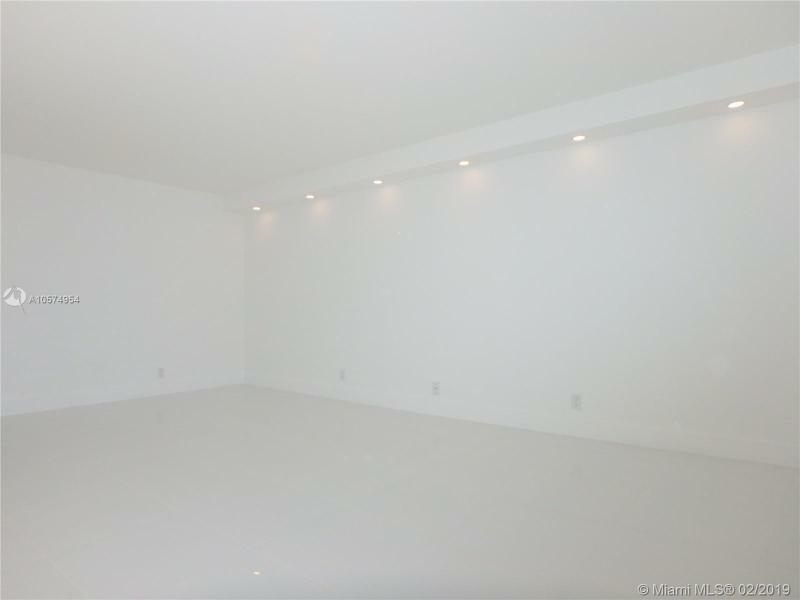 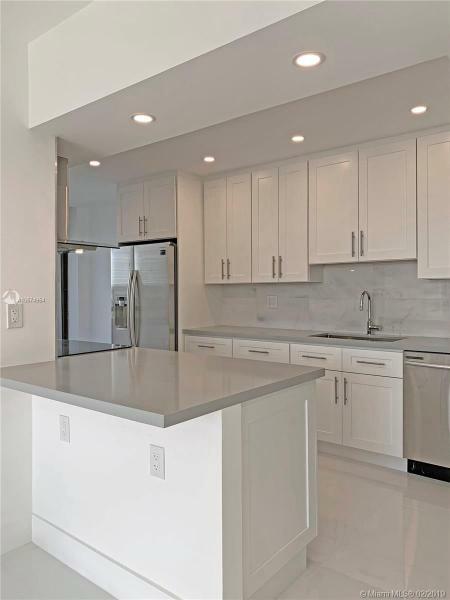 three huge bedrooms, 130 sq-ft master closet fit for a queen, spectacular master bathroom with terrace access, open kitchen with breakfast area and 600 sq-ft wrap-around terrace highlight this truly amazing and unique corner apartment. 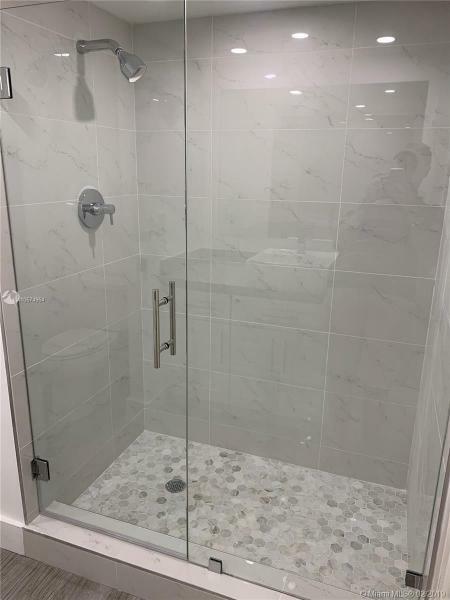 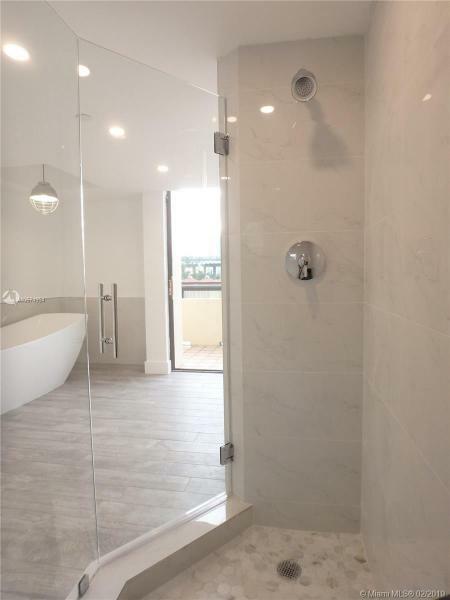 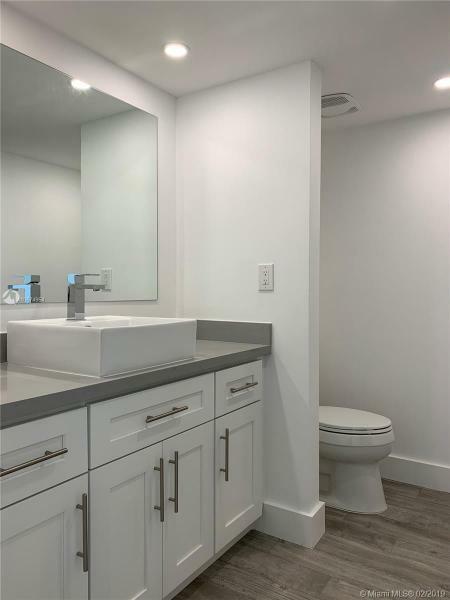 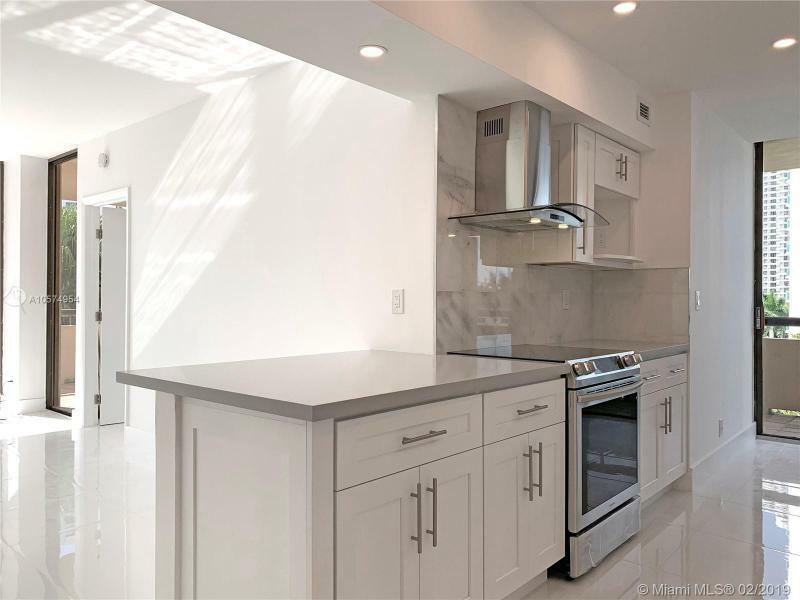 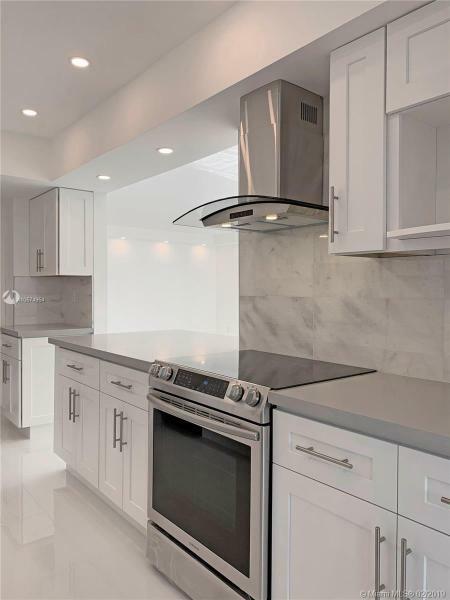 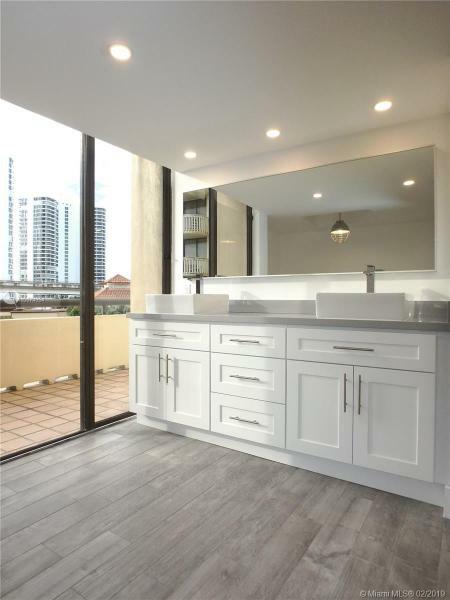 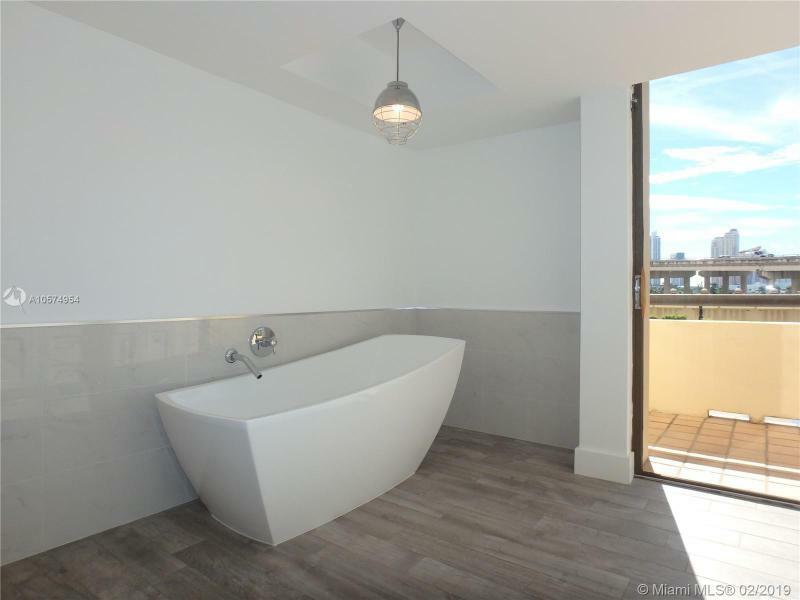 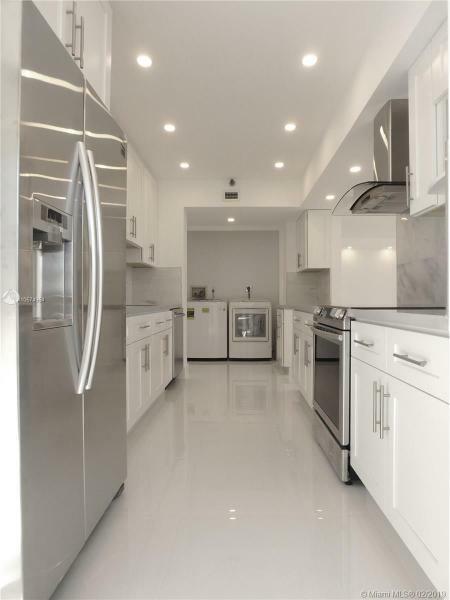 Finishes include white porcelain floors, wood-like porcelain floors in bathrooms, quartz counters, marble backsplash, freestanding tub, designer fixtures, smart mobile-enabled washer & dryer by lg, stainless steel kitchen appliances by samsung, and led lighting throughout. 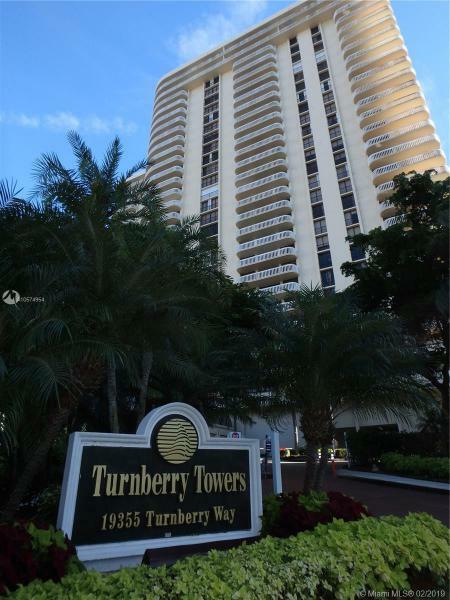 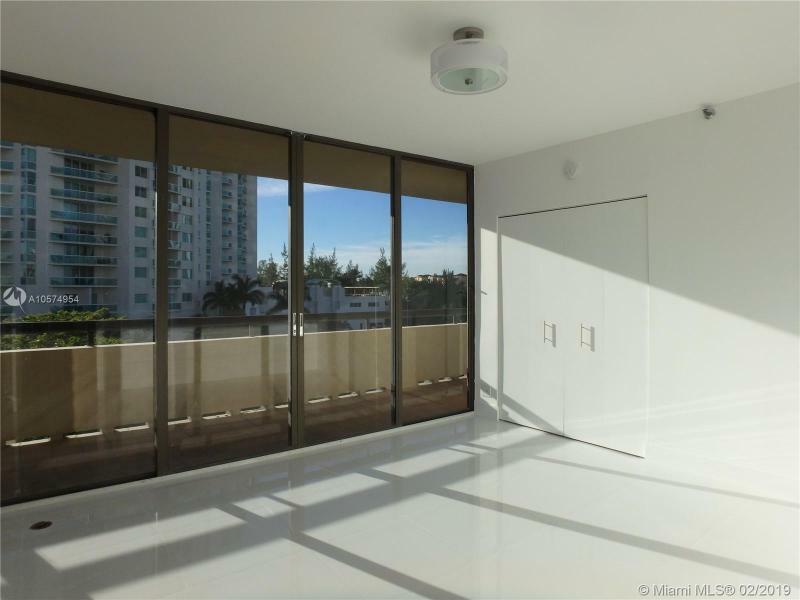 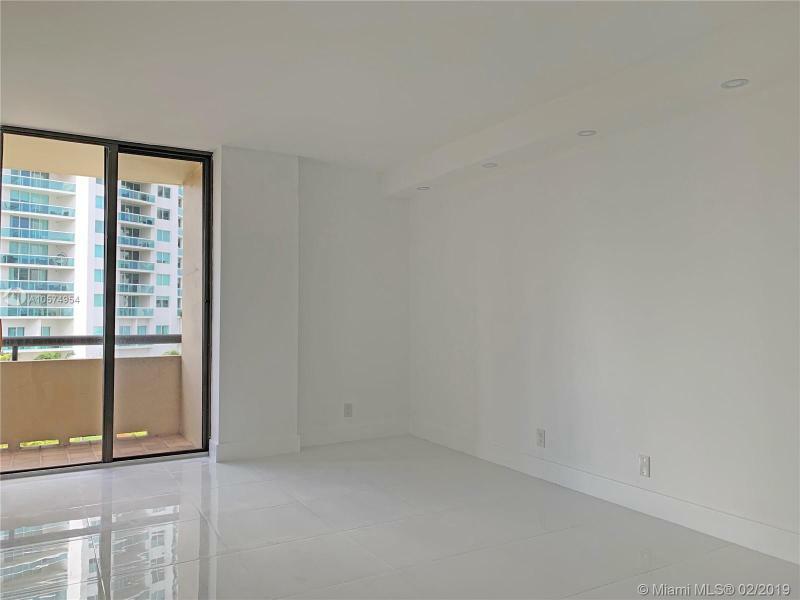 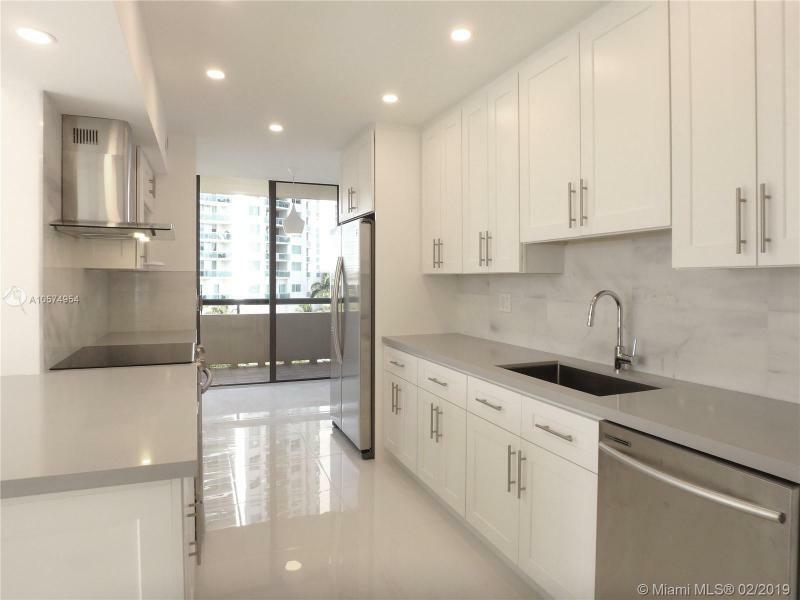 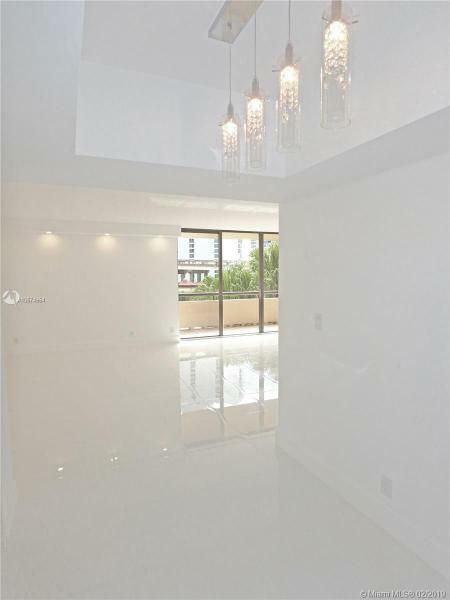 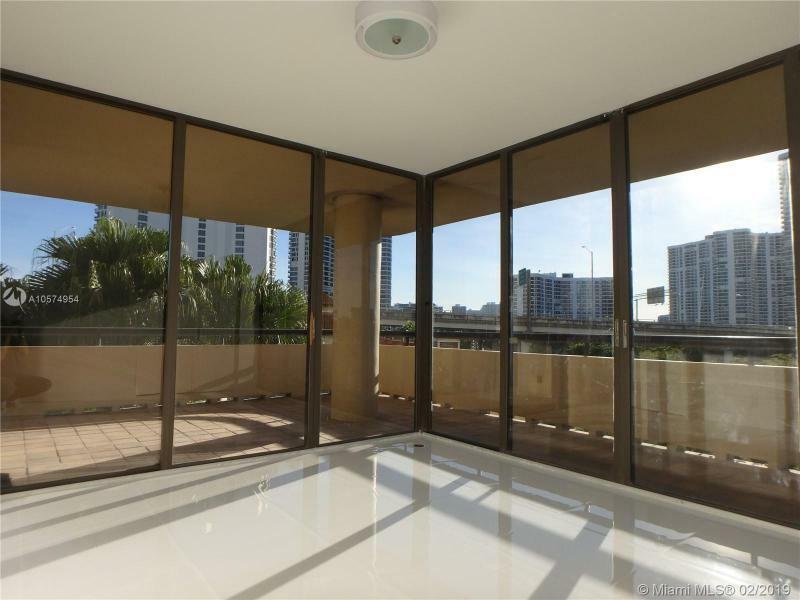 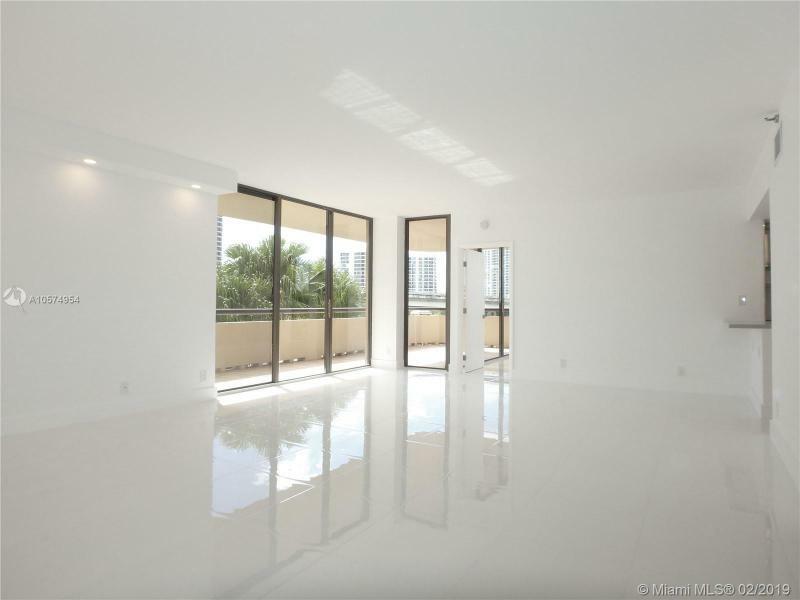 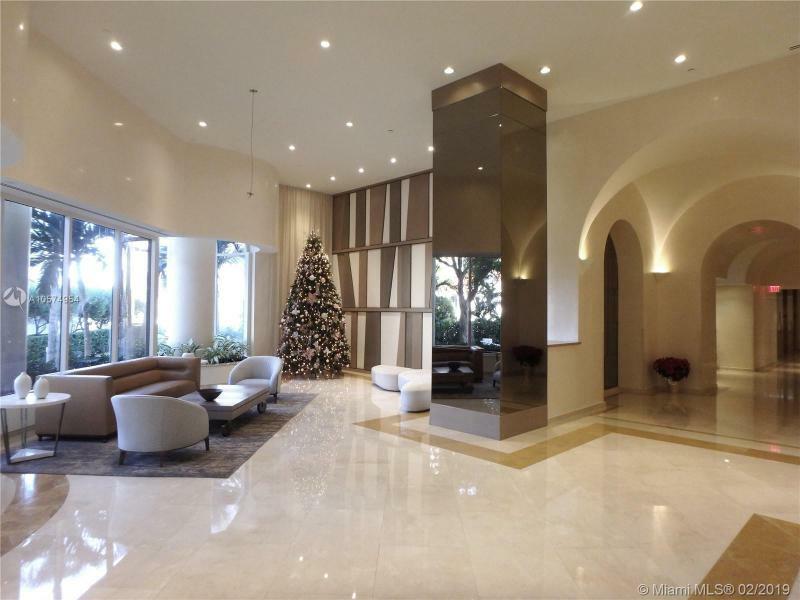 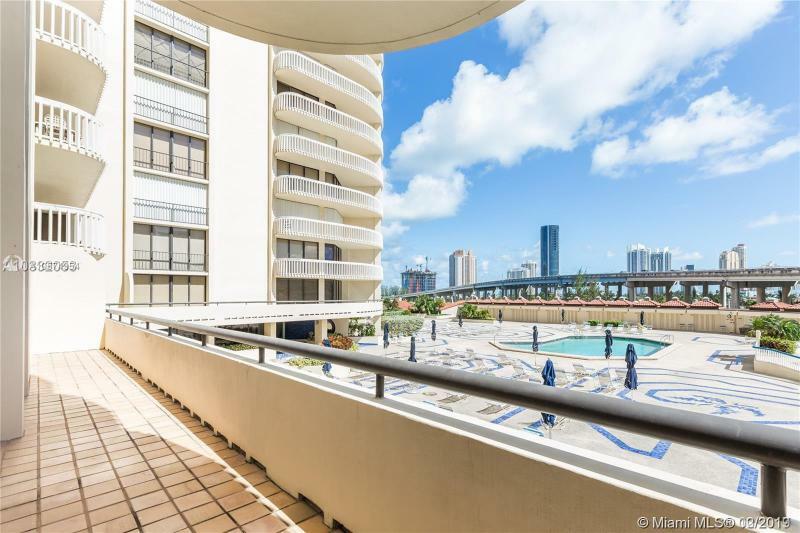 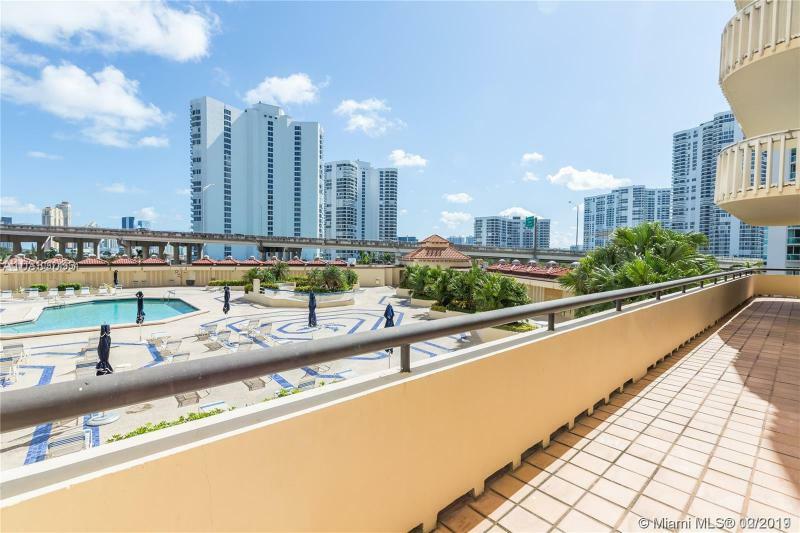 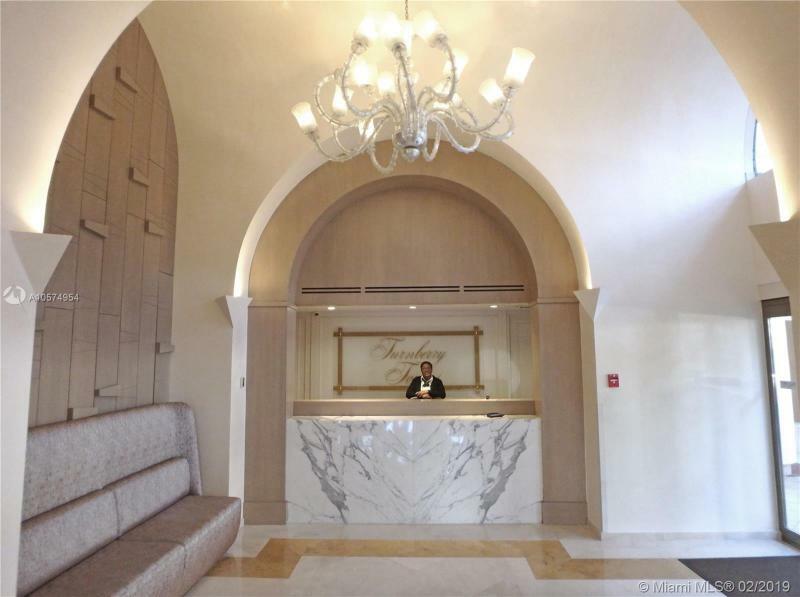 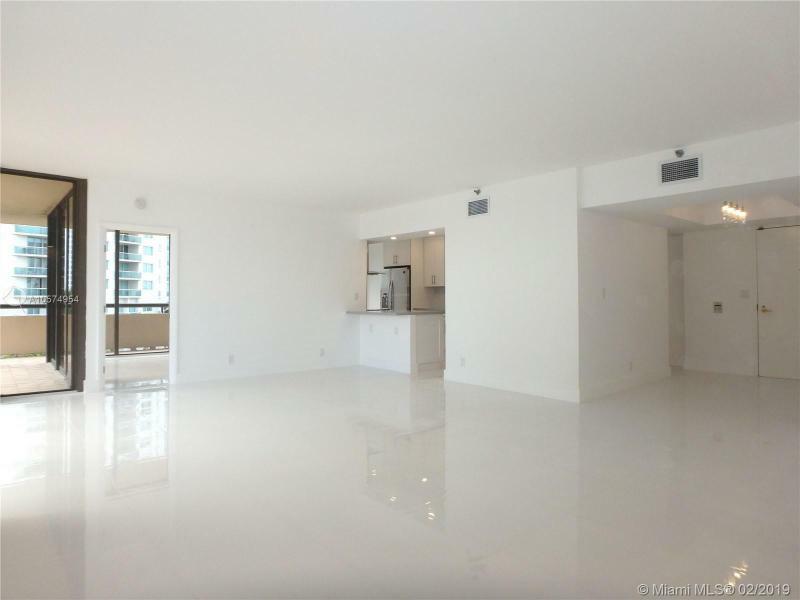 A newly remodeled lobby, 5-star amenities and perfect location on the intracoastal adjacent to turnberry golf course and house of worship highlight the luxurious community of turnberry towers.